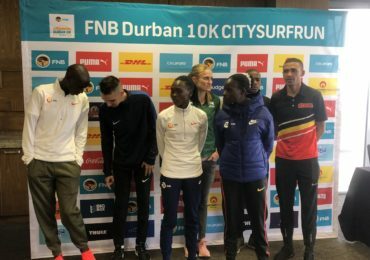 50th Two Oceans Marathon 56k and 21km Pacing and preparation.. here – Now! DOOMED OR DETERMINED? Marathon Success is in the game plan and discipline. JOHNSON CRANE 2019 – PACING AND HOW TO GET THERE.